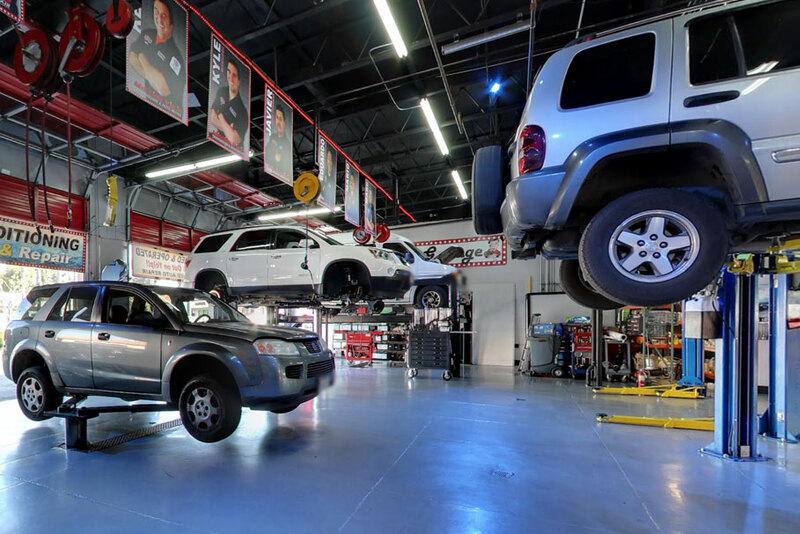 At Mission Viejo Transmission & Auto Repair in Mission Viejo, CA, we are dedicated to keeping your exceptional automobile in exceptional condition. While Infiniti vehicles are engineered for industry-leading performance and safety, proper preventative maintenance and repairs will extend its life and reliability. We want to keep your investment in great condition! If you're in need of a vehicle repair, bring your Infiniti to our shop in Mission Viejo, CA, and we'll get you back behind the wheel. 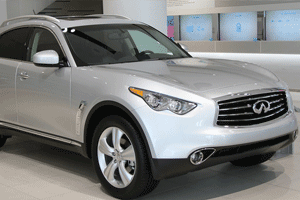 If you need routine service, we will ensure your Infiniti is in peak running condition. Please fill out our contact form to make an appointment with one of our skilled technicians.